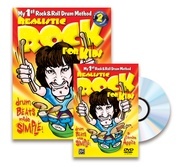 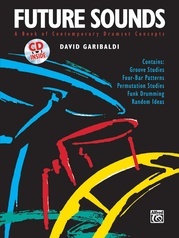 This three-volume series teaches you to play the drums using carefully selected beats and fills from hit songs that shaped modern music. 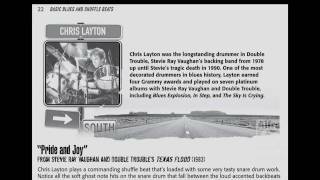 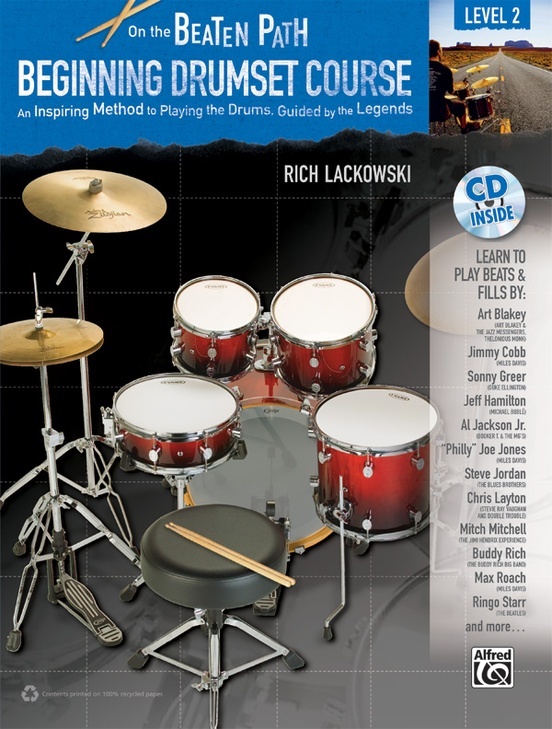 Level 2 teaches you to play with over 50 authentic blues and jazz beats and fills by legendary drummers, including Steve Jordan (The Blues Brothers), Chris Layton (Stevie Ray Vaughan), Max Roach (Miles Davis), Buddy Rich, and many more. You'll also learn to play double-stroke rolls, buzz rolls, the 9-stroke roll, accents, rim clicks, ghost notes, crescendos, and decrescendos. 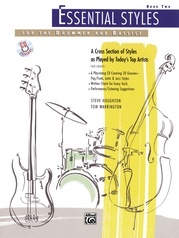 And you'll learn valuable concepts like call and response, reading and playing cues, and improvisation. 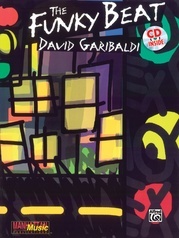 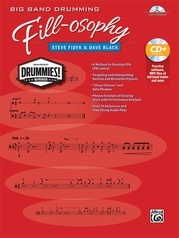 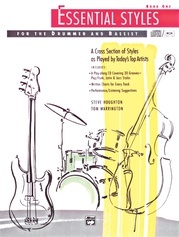 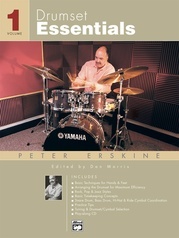 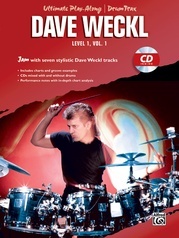 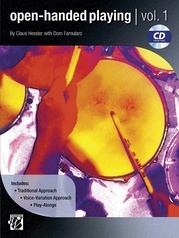 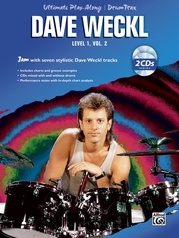 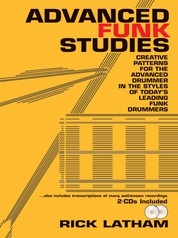 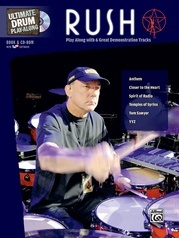 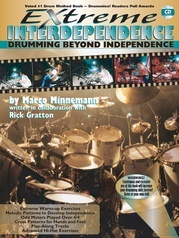 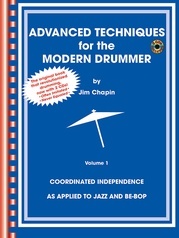 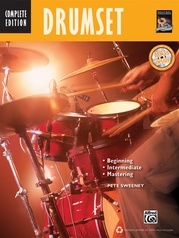 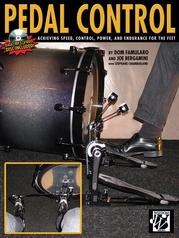 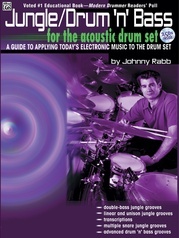 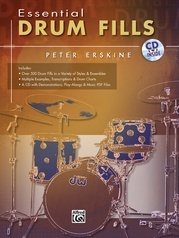 Tips, tools, and terms are used throughout the book to introduce key drumming concepts at just the right pace, and the included audio CD contains all the beats and fills presented in the book. 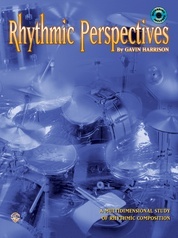 "This series makes it fun to learn to play, learning pieces of inspirational drumming performances to build a rhythmic foundation." 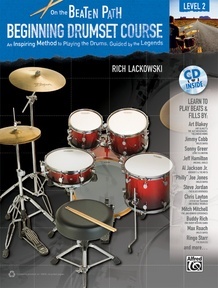 "By the time you complete the course, you'll understand the essentials of being a good drummer and have a well-rounded vocabulary of more than 100 beats gleaned from experts like Art Blakey, Mitch Mitchell, Buddy Rich, Max Roach, Ringo Starr, Steven Adler, Levon Helm, and Alex Van Halen."